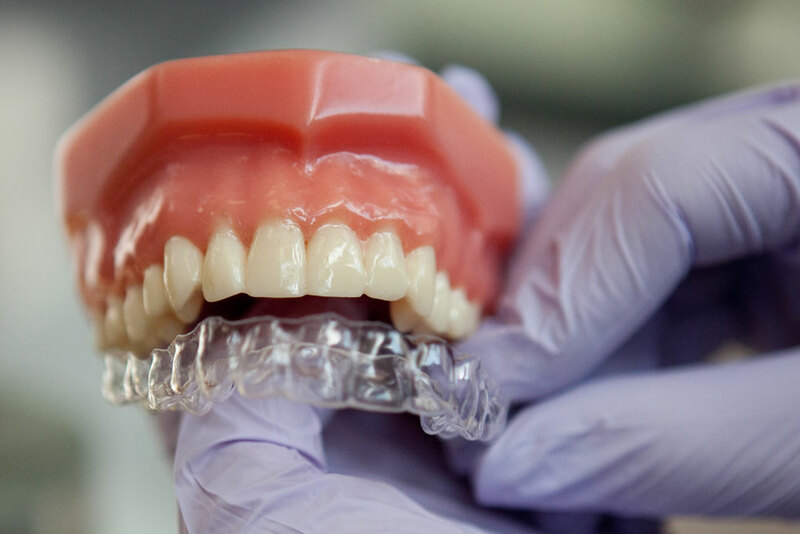 7 Situations Where Clear Braces are Awesome! It’s a fact—our patients absolutely love clear braces. We know you will, too. If you or a loved one cannot stand looking at your crooked teeth for one more minute, call Smiles at Fairfax Corner. We can help determine if you are a good candidate for Invisalign® clear braces! Whether you are a teenager or an adult, most people do not want traditional metal braces unless they absolutely have to. We don’t blame you. In more severe cases, the only option might be metal braces, but when faced with the option, why wouldn’t you choose clear braces? When wearing metal braces, some people do not like to smile, let alone feel confident when smiling. However, with clear braces, no one will even notice you’re wearing them! So you can smile with confidence as if you’re not trying to hide anything. Clear braces are especially awesome for life’s big moments and events. 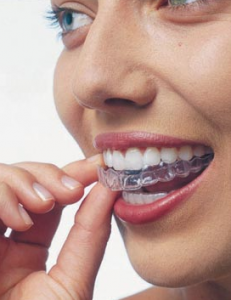 You won’t have to be afraid or ashamed to smile when wearing clear braces. Can you imagine going on a romantic date or shooting your wedding pictures with traditional metal braces? Sounds pretty embarrassing, right? In those situations, you will be very happy that you chose clear braces to fix your crooked teeth! For life’s biggest moments, you can actually remove the clear braces if you don’t want to wear them for a few hours (you cannot remove metal braces). That’s a great option, right? In addition to feeling confident during life’s biggest moments, you can benefit even more from clear braces. Clear braces are nearly invisible. The procedure to get started with Invisalign is easy and relatively painless. The consultation with our cosmetic dentists is the first step. Treatment time with Invisalign is typically between 6 months and 2 years, depending on the severity of your case. Fewer follow up appointments are required compared to numerous appointments for metal braces. If you want to see our patient reviews to read first-hand accounts of their experiences, visit our patient stories webpage! We also invite you to check out our smile gallery where you’ll see before and after pictures of some cosmetic dentistry cases we completed. If you have crooked, misaligned teeth that you want straightened, call us today at (703) 997-0928 or contact us here. Scheduling the consultation appointment is easy. During that appointment, we can discuss your treatment options and determine if you can benefit from Invisalign clear braces. We look forward to creating a brand new, beautiful smile for you and your loved ones!